Are you a US history buff? Know everything there is to know about the United States of America? These 10 US history trivia questions and answers will test your knowledge of our great country. 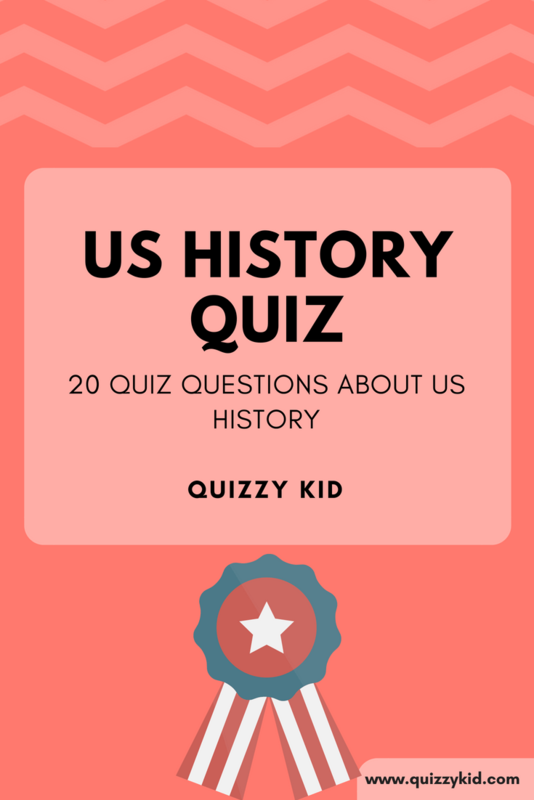 If you are looking for an easier quiz then check out our Easy US History quiz. Perfect for younger kids. Q1. Which US president was in office the longest? Q2. Who were the first people to live in North America? Q3. What year did the United States declare independence? Q4. What Bill which was passed in 1789, protects individuals? Q5. What famous monument was originally given as a symbol of friendship between France and the United States? Q6. Who did America fight against in the Revolutionary War? Q7. In what year were US women allowed to vote? Q8. What was the first English settlement in America? Q9. Who wrote the Declaration of Independence? Q10. Who was America's first African-American president?